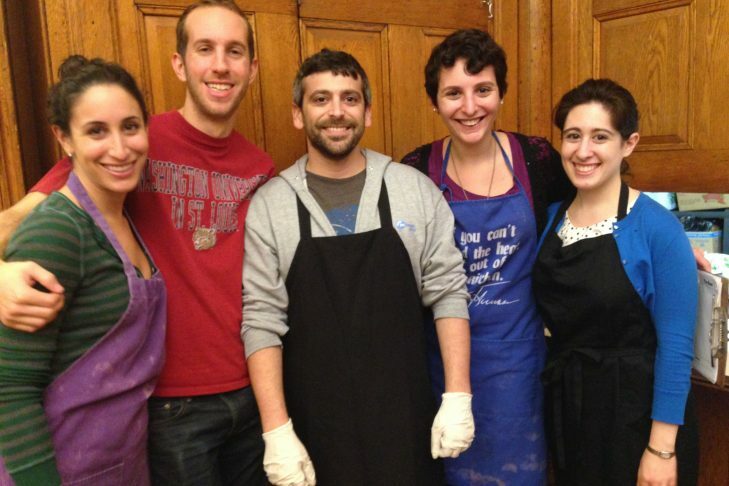 Make a difference this December and volunteer with other Jewish young adults as part of JCRC’s ReachOut! VolunCHEER program. Choose volunteer opportunities that help different populations and are located throughout Greater Boston. Examples of the volunteer opportunities include: serving food for those in need, connecting with seniors and more! Times vary depending on the volunteer opportunity. Please contact Julie Hollander, Young Adult Social Justice Coordinator, at jhollander@jcrcboston.org with any questions.